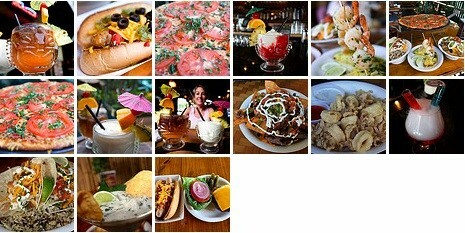 Click here for our Food & Drink photo gallery. 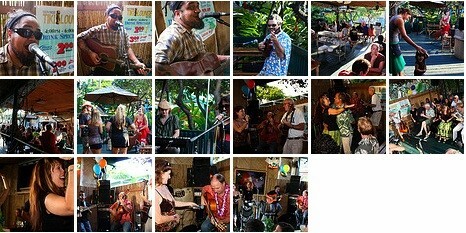 Click here for our Happy Hour photo gallery. 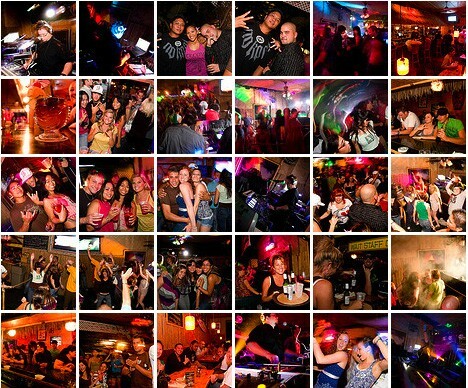 Click here for our Nightlife photo gallery. Click here for our Staff photo gallery.